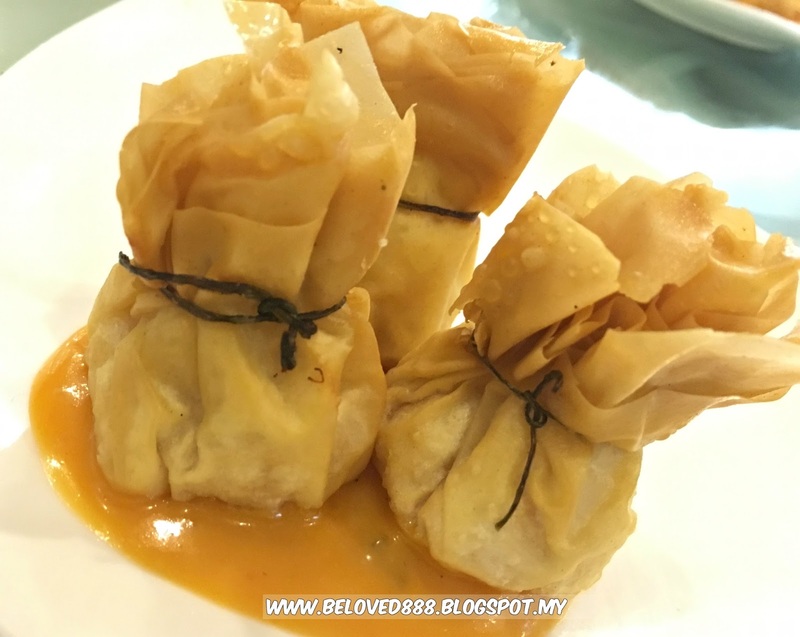 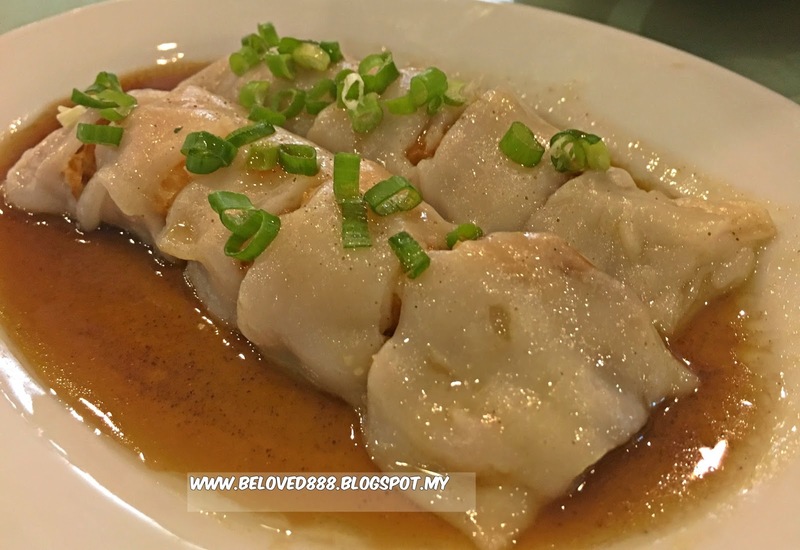 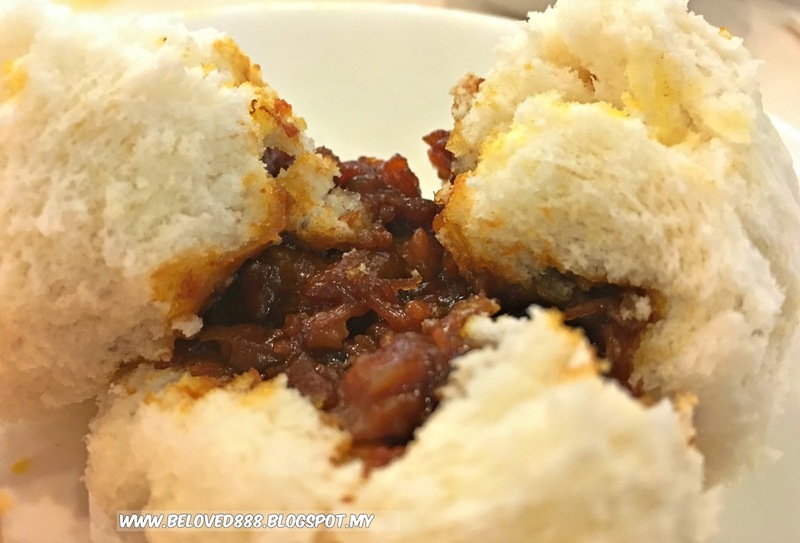 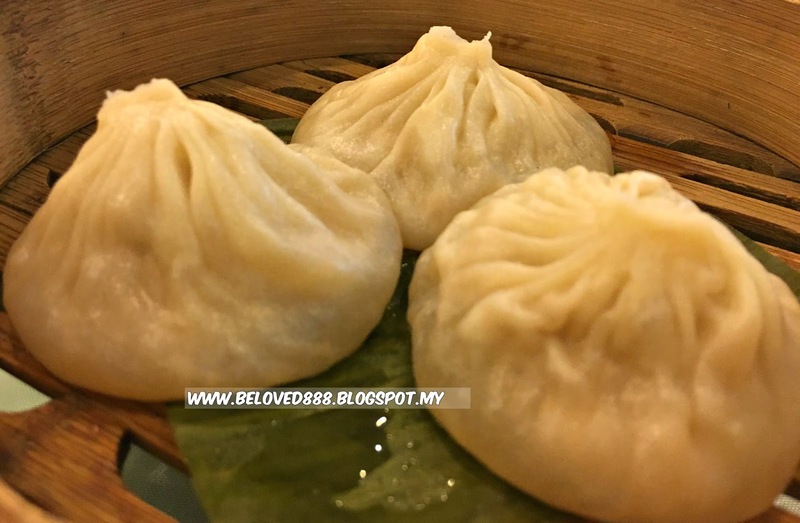 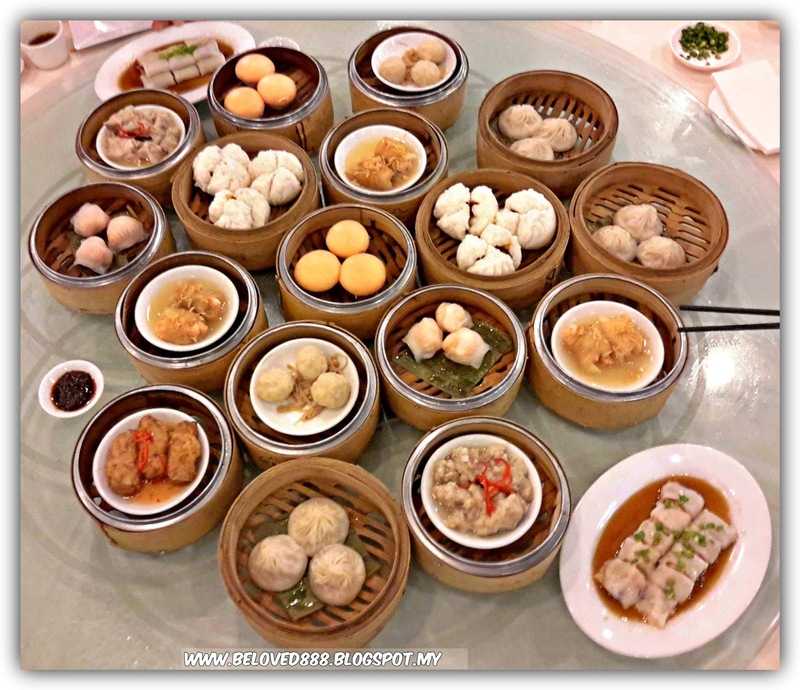 Dim Sum always been comfort food in Malaysia. 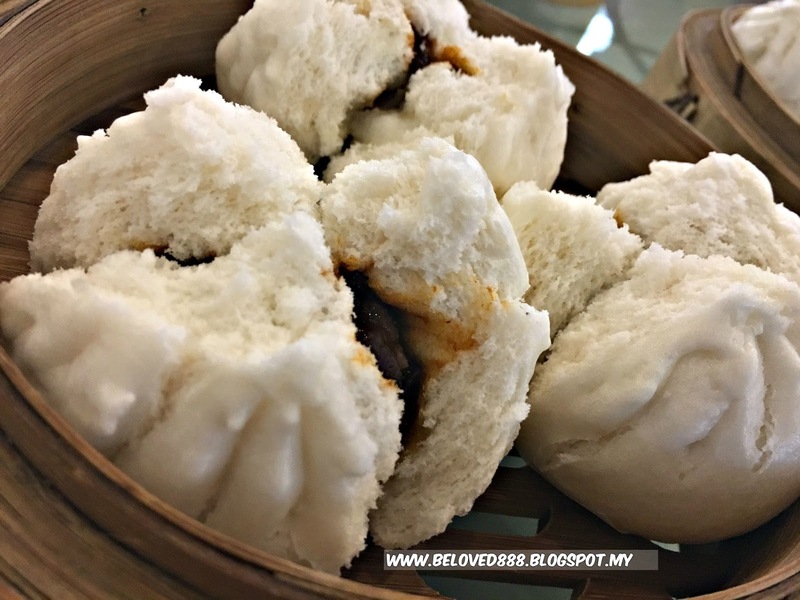 Walk through this oriental restaurant that has been designed to mimic a Chinese courtyard. 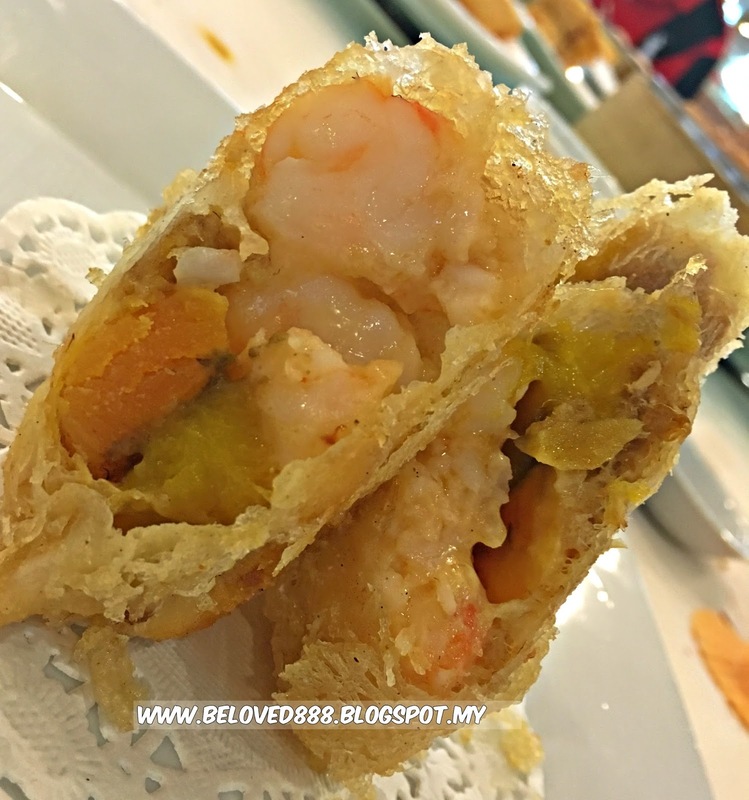 Like its surroundings,Golden Dragonboat Restaurant serves mostly traditional dim sum, with a few new touches. 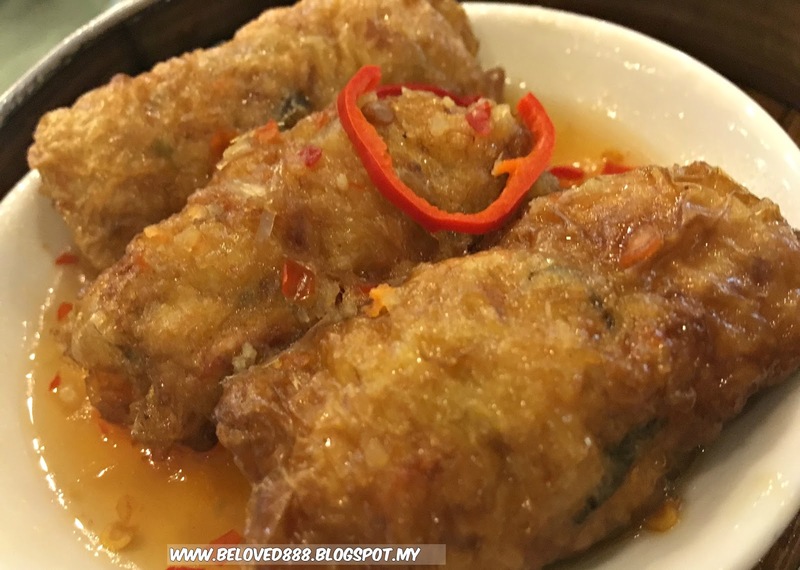 Golden Dragonboat Restaurant well known for using fresh and premium ingredients to make the standard dim sum even more outstanding. 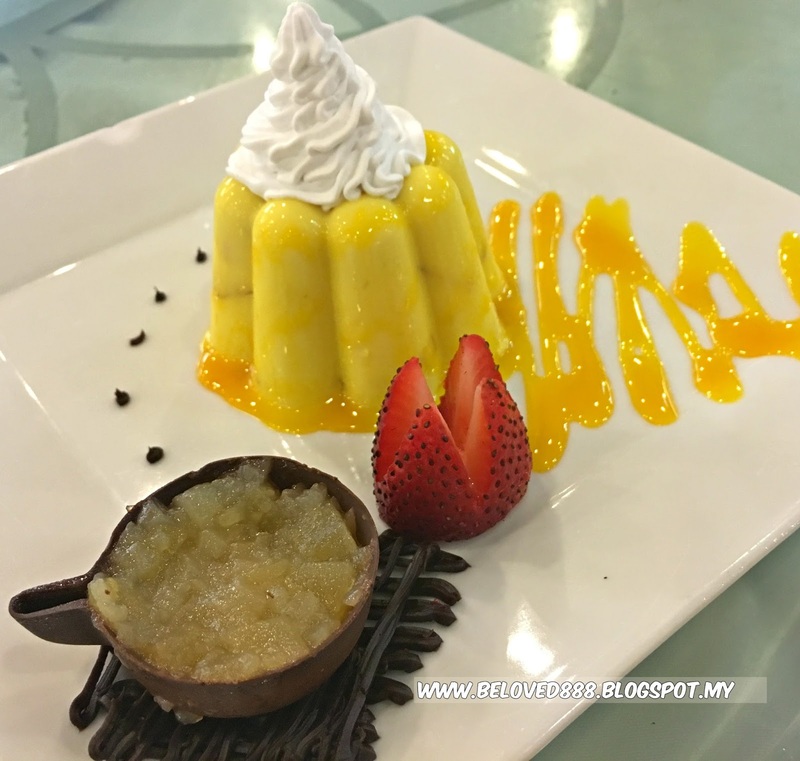 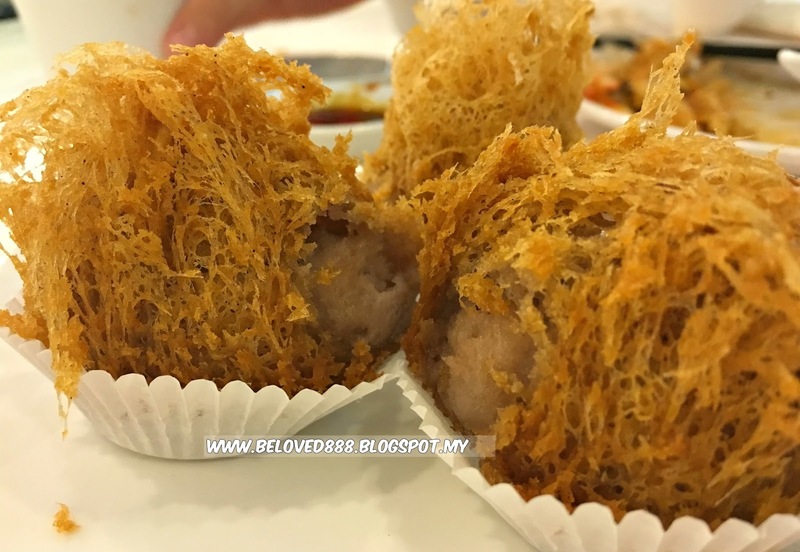 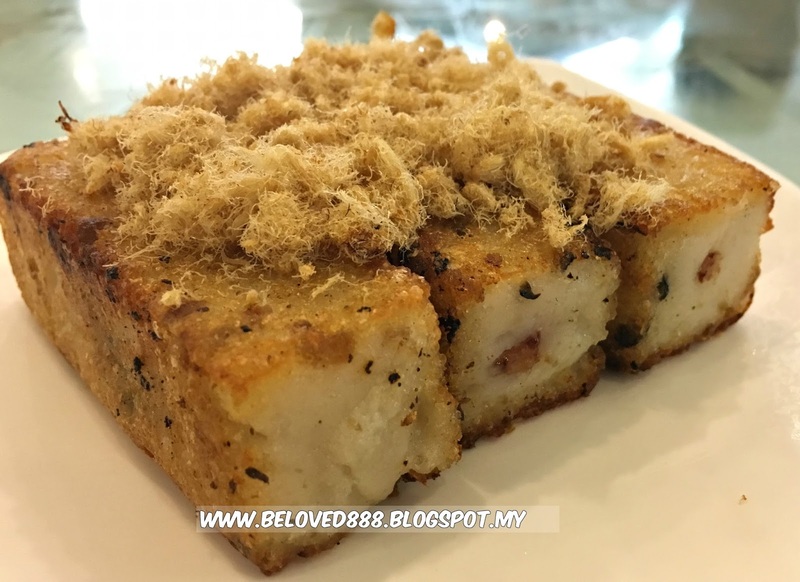 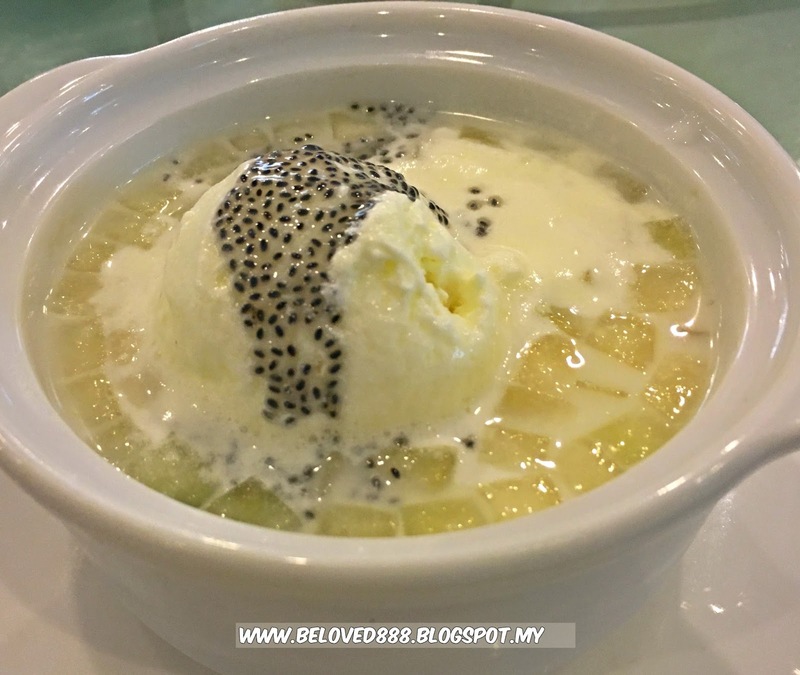 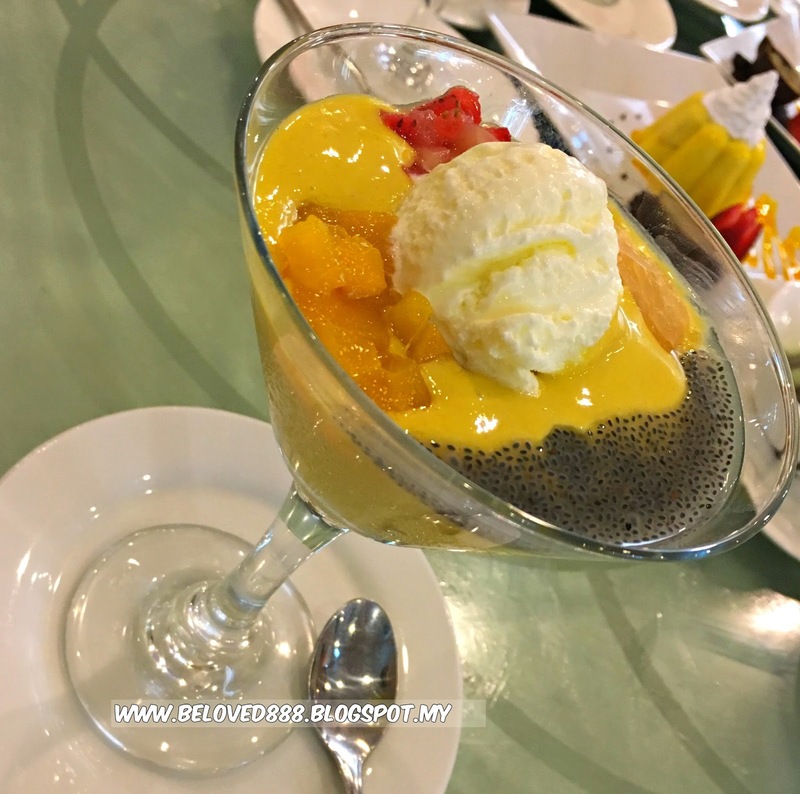 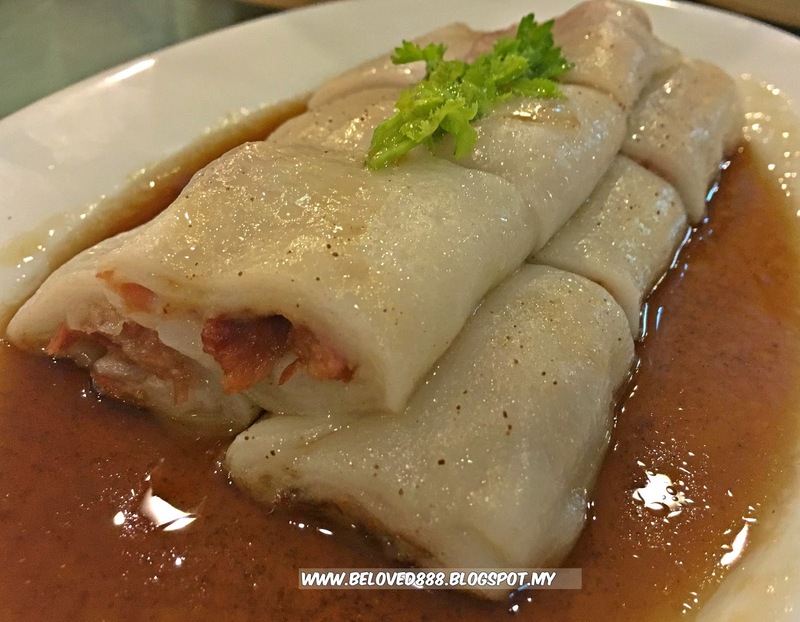 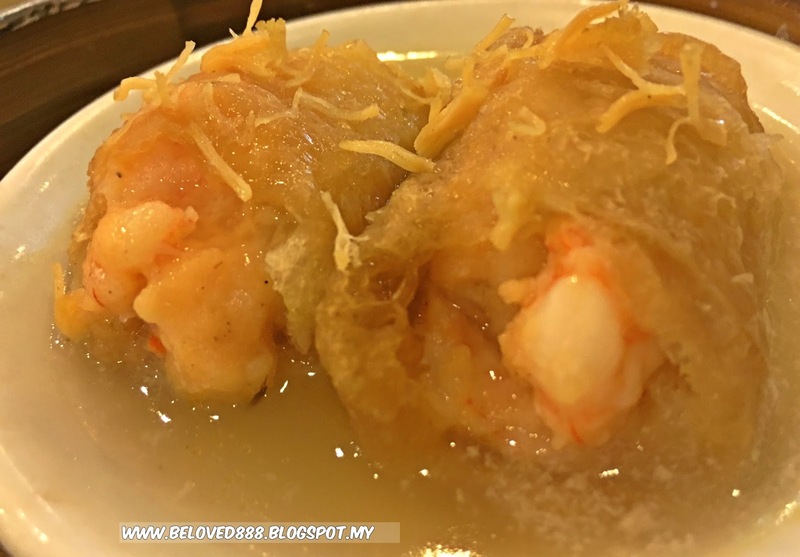 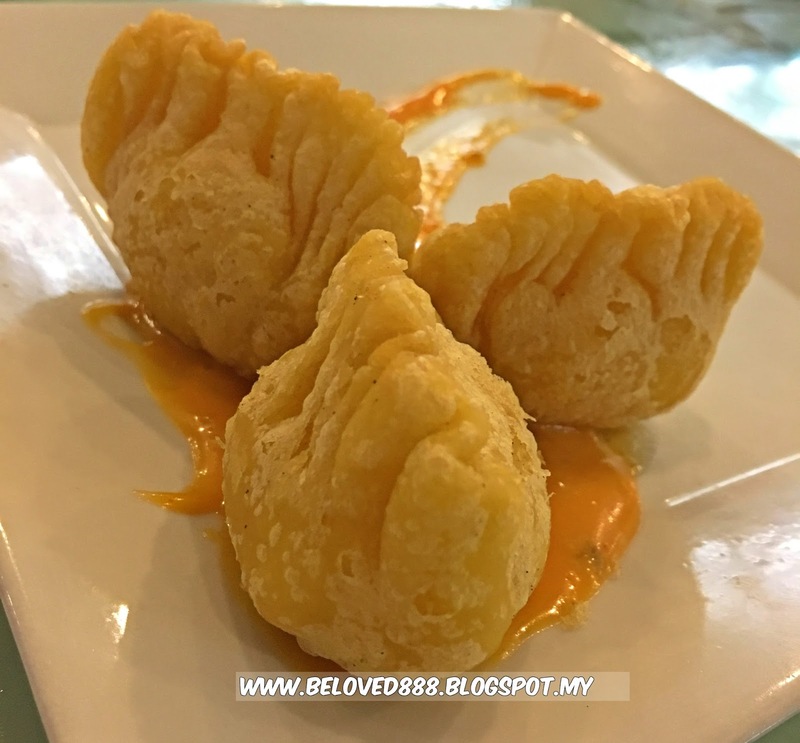 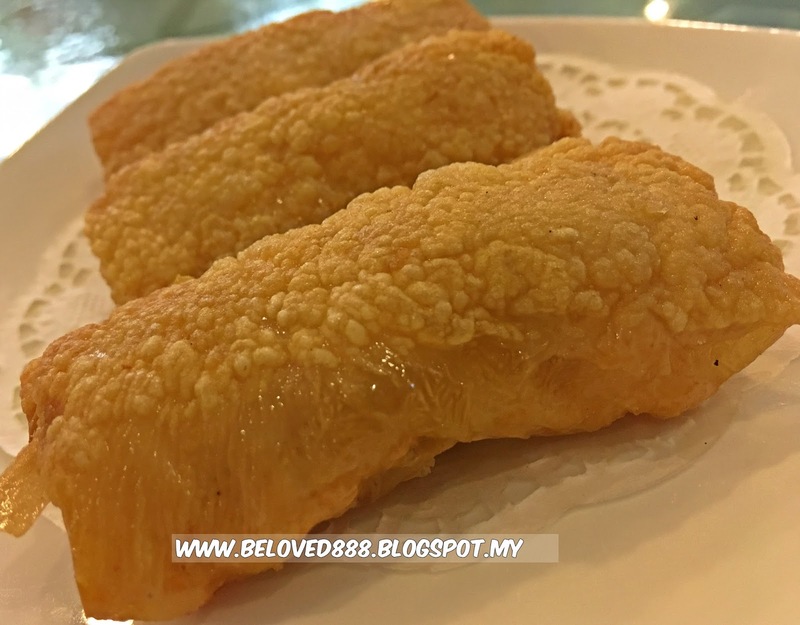 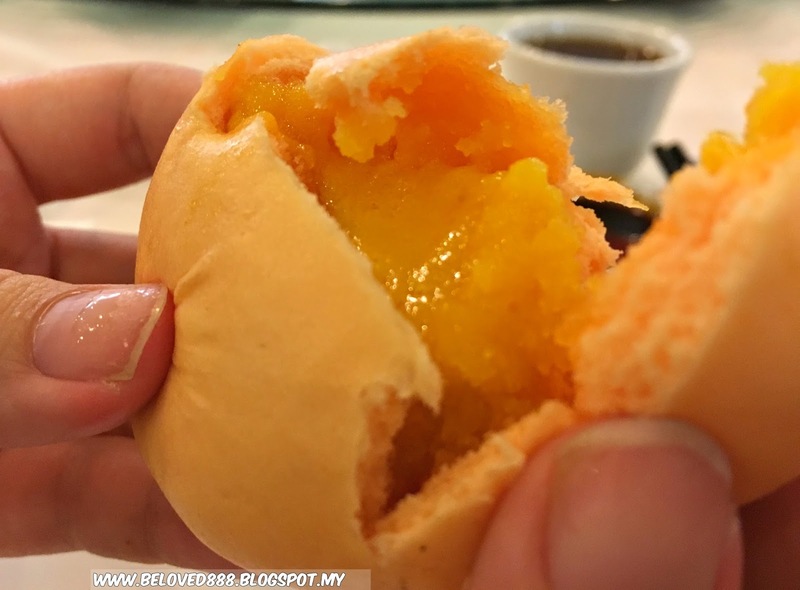 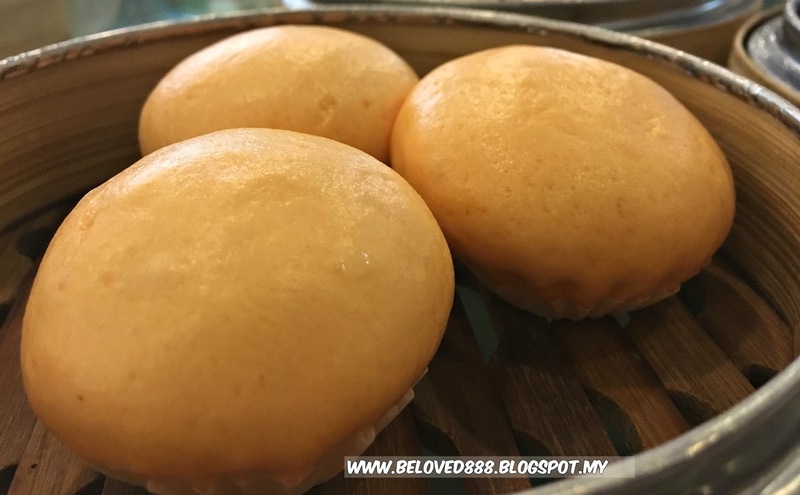 Beside serving the best Dim Sum, you would love to try their yumilicious dessert. 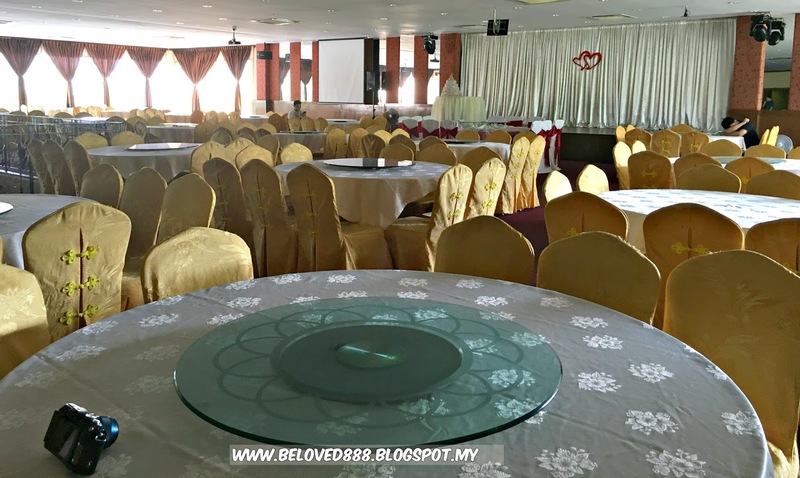 For more information, you may refer to Golden Dragonboat Restaurant Facebook.